Translating 25 years of experience into smart solutions. From permitting infrastructure development and resource extraction projects to assessing and characterizing current or legacy impacts to the environment, we can help your team achieve success. Based in Anchorage, Alaska, we have 25 years’ experience working in remote locations under austere conditions completing both habitat impact permitting for infrastructure projects and contaminated site compliance environmental remediation work for state, federal and commercial customers. 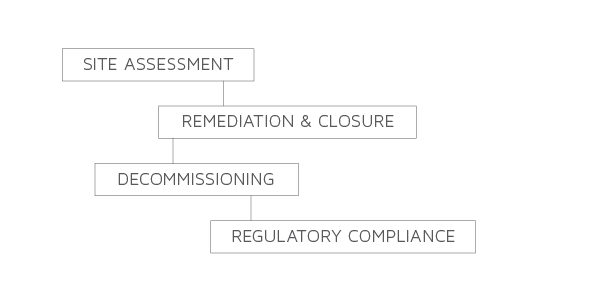 Our goal is to help our clients achieve regulatory compliance with rapid, low-cost, cut-to-the-chase solutions. With a team well versed in both State and Federal regulations, DNA moves projects forward by implementing smart and affordable solutions based on strategic project plans developed with site owners be it for Site Assessments, Remediation & Closures, Acquisitions & Divesting, or Environmental Permitting and Compliance. Providing friction-free strategic and regulatory compliance for the successful implementation of all your projects.